Tesla Punk TC Box Mod, which is powered by dual 18650 batteries to fire up to 220W todeliver huge cloud, has several output modes that include KA, TC-SS316, TC-Ni200, TC-Ti, TCR mode to deliver different flavor. 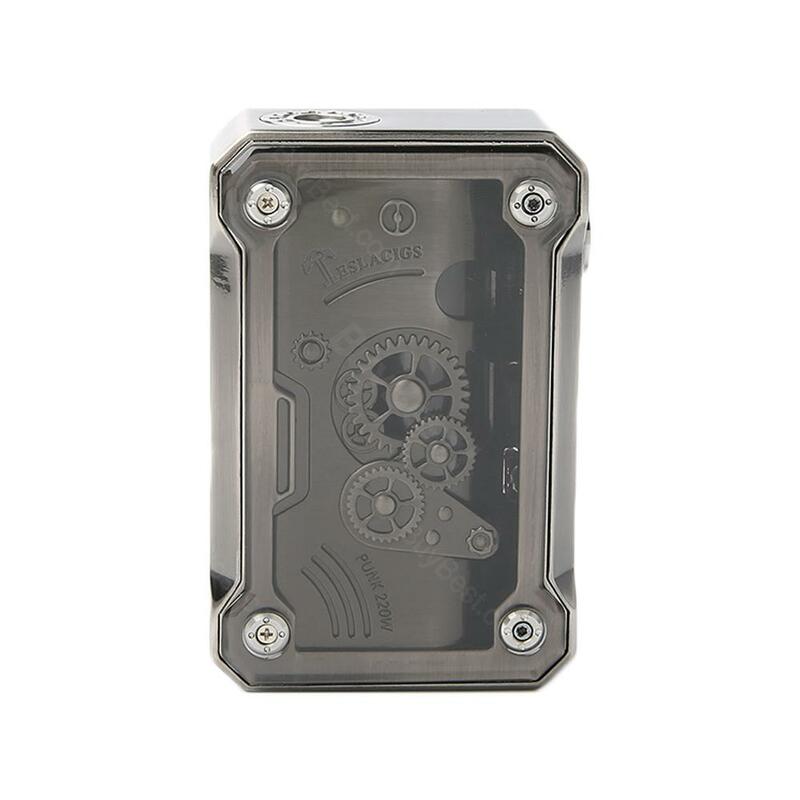 Tesla Punk TC Box Mod, which is powered by dual 18650 batteries to fire up to 220W to deliver huge cloud, has several output modes that include KA, TC-SS316, TC-Ni200, TC-Ti, TCR mode to deliver different flavor. In addition, it is equipped with 1.5A quick charge cable to save your time. What are you waiting for? Just get it and enjoy vaping. 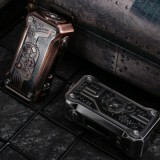 • Three-month warranty for Tesla Punk TC Box Mod. Quick link: H8 Tank . Soooo beautiful design of tesla punk 220w. I'll order one. Satisfied with the amazing tesla box mod.